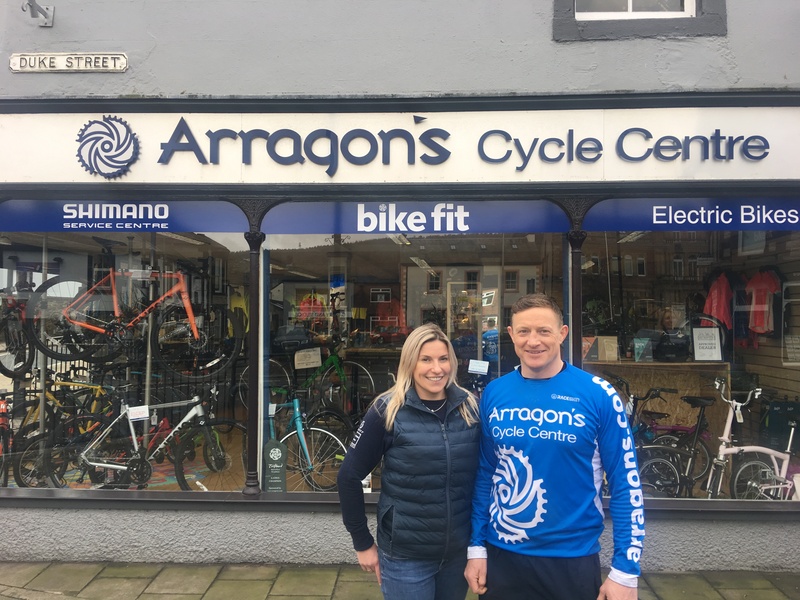 Penrith-based Arragons Cycle Centre has been shortlisted to be named Britain’s Best Small Shop of 2018. The independent, family-owned bike shop has been a stalwart of the high street for 50 years, and is one of only 40 Shimano service centres in the UK. 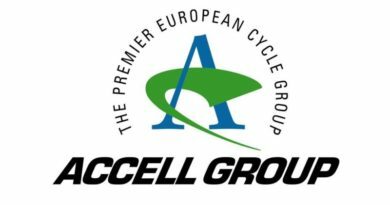 The bike shop established a Tri Club 10 years ago that is now run by it’s members, and has since expanded to accommodate a growing bike offering. The shop saw big changes in 2015, re-modelling its layout to include new displays and a wider range of products. 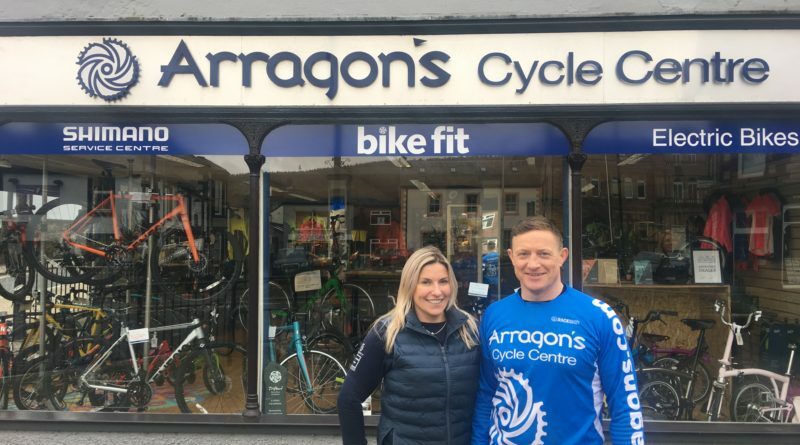 Arragons launched its fully-loaded e-commerce site the following year, and is now looking forward to its newest project; Arragons Cycle Hire, opening 21 July. 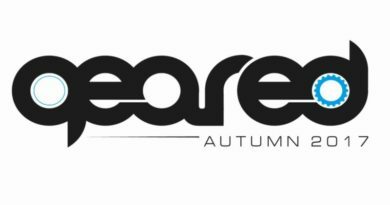 In collaboration with Lowther Castle and Gardens, Arragons will offer a selection of e-bikes, all terrain bikes, and super light children’s bikes for customers to hire, with future plans to add Road, Gravel and trailers to the venture. The Best Small Shops competition is managed by the Independent Retailers Confederation (IRC), and sponsored by new loyalty, gift and promotions app, Booost. 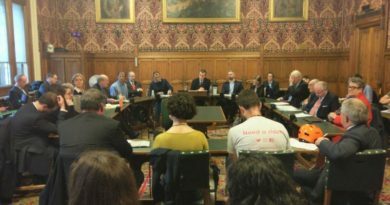 The competition recognises the commitment and creativity of the UK’s independent retailers and the important role they play within local communities. Mark Walmsley, Chairman of the IRC, said: “Despite all of the bad headlines and the high-profile closures of larger stores, we firmly believe that the specialist independent retailers can thrive in this climate by delivering a truly unique retail experience. Arragons was hailed as one of Cycling Weekly’s top five stores in Time Inc’s Britain’s Best Bike Shop campaign last year. The winner of Britain’s Best Small Shop will be announced at an event at the Houses of Parliament on 13 November.